Also available at SOKOS department stores, and all leading supermarkets. A plant-based shampoo that has been developed for daily use specifically for color treated/treated hair. Washes your hair gently to strengthen duration of the color. 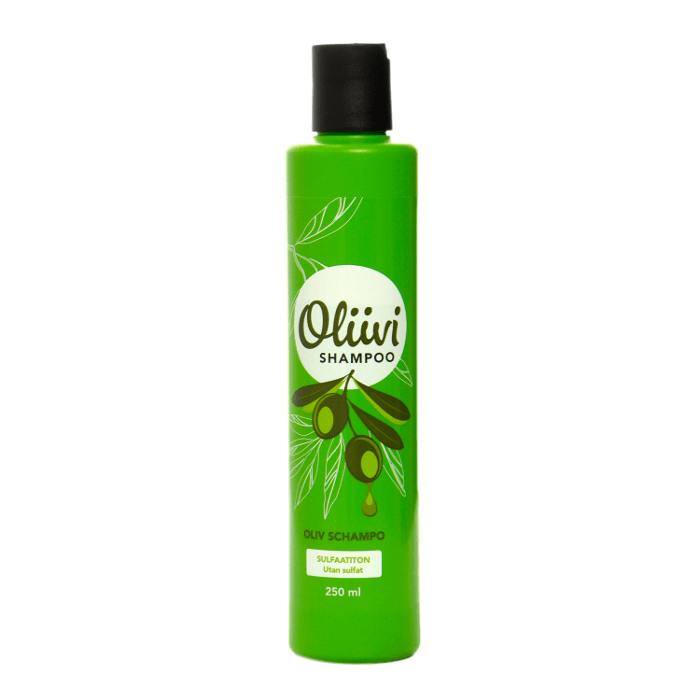 Cold pressed extra virgin olive oil moisturizes and nourishes the hair and scalp. 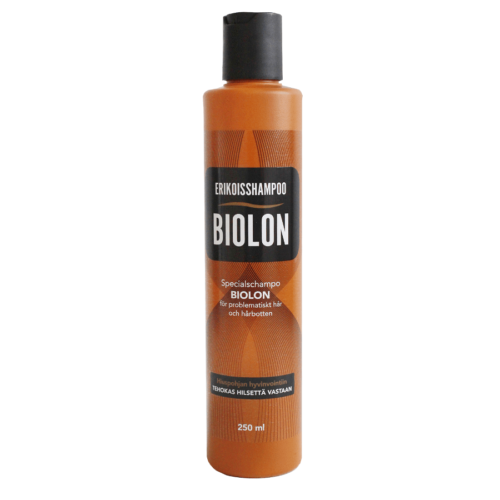 Gives the hair just a new form of natural shine and vitality. 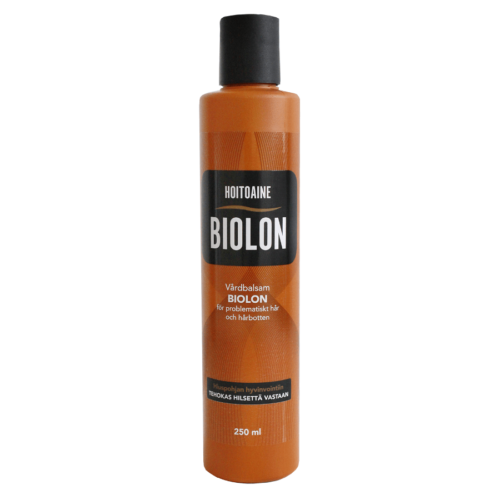 Contains vitamin B5, as well as the hair enhancing UV-protection. Does not contain dyes or parabens. Mildly scented. Apply the shampoo to wet hair by rubbing with your fingertips. Leave on for a few moments and rinse off.